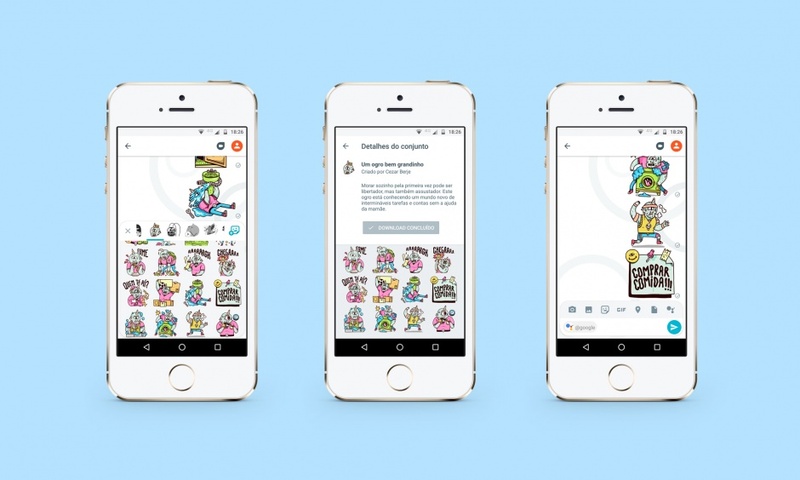 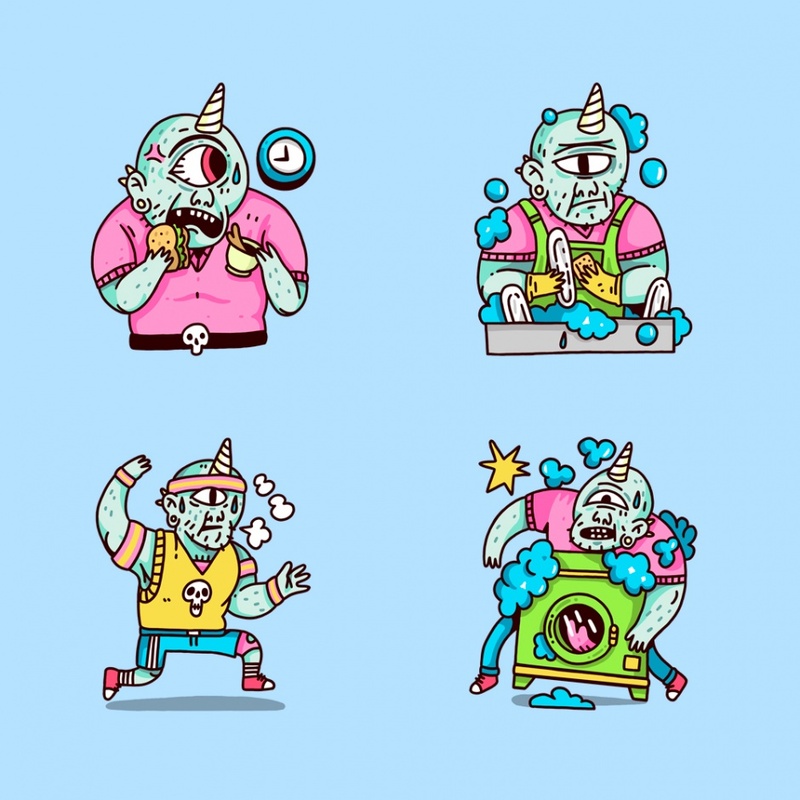 Sticker pack by artist Berje for Google Allo messaging app. 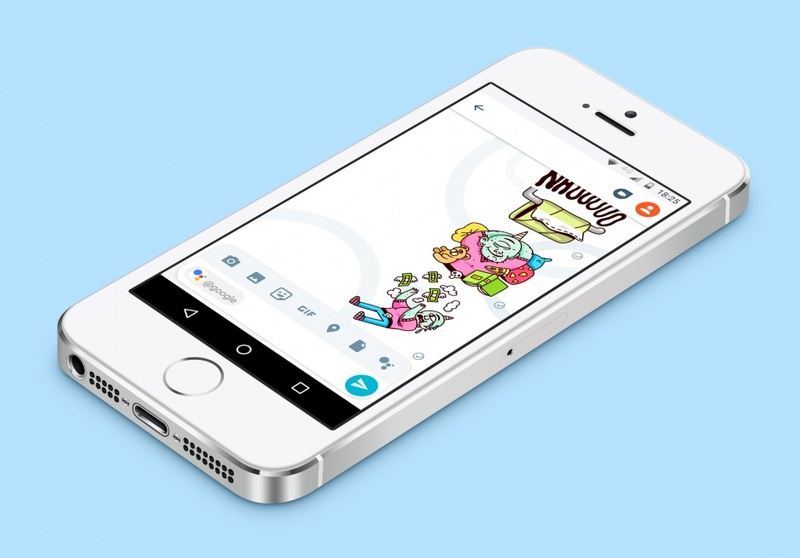 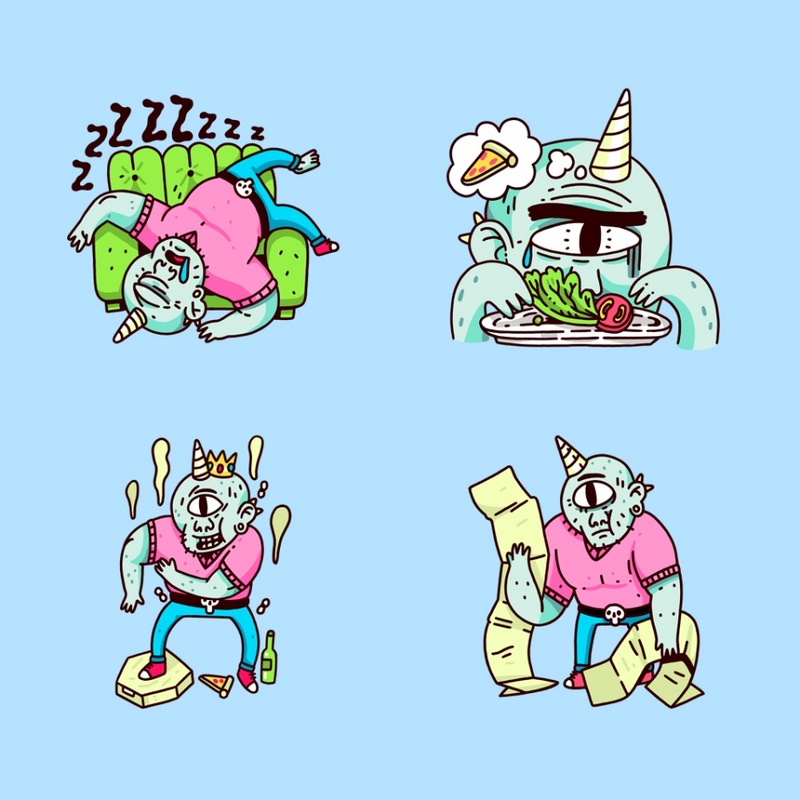 Artist Berje was invited to illustrate "Grown Up Ogre", a sticker pack for Google Allo messaging app. 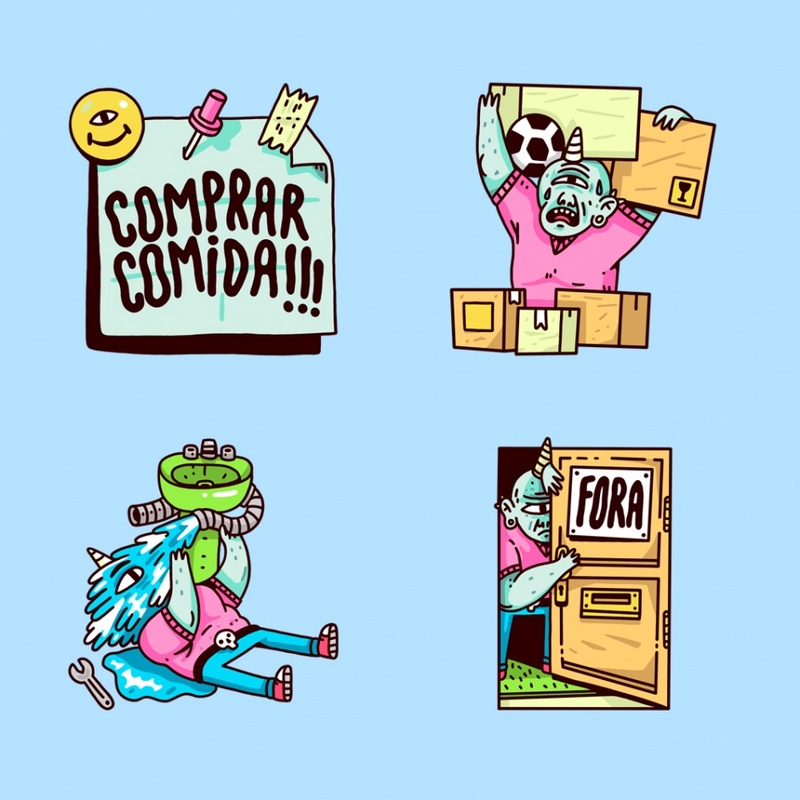 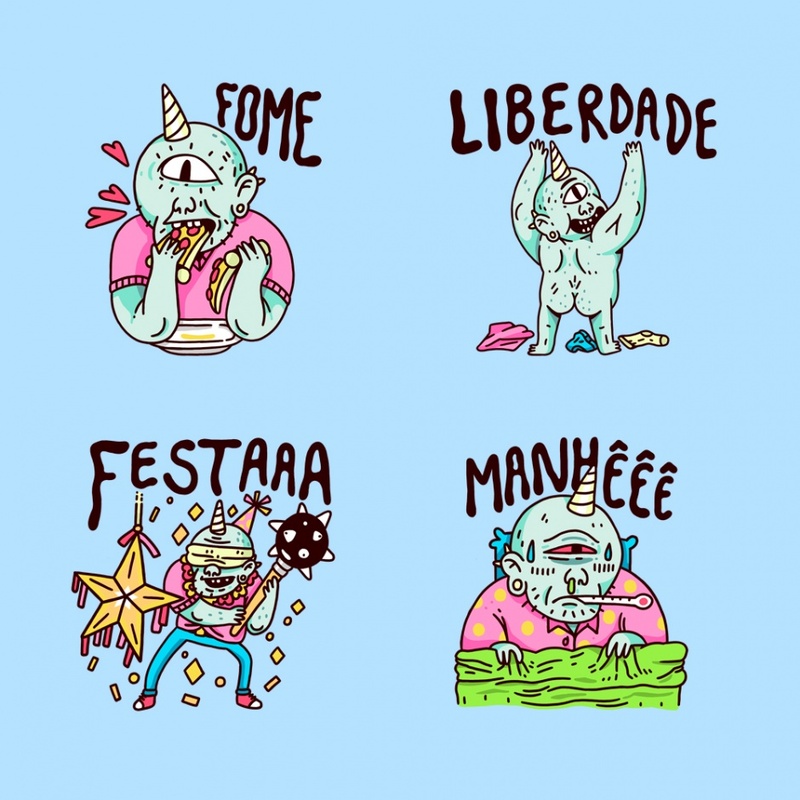 The pack is part of a series featuring a variety of brazilian artists, illustrating typically brazilian themes and situations in clever and funny ways.